Families come in all shapes, size and combinations. We all come from families and have different life experiences. At GPBC we want to celebrate, resource and encourage all families in their Christian journey together. Some ways we are doing this are listed below. 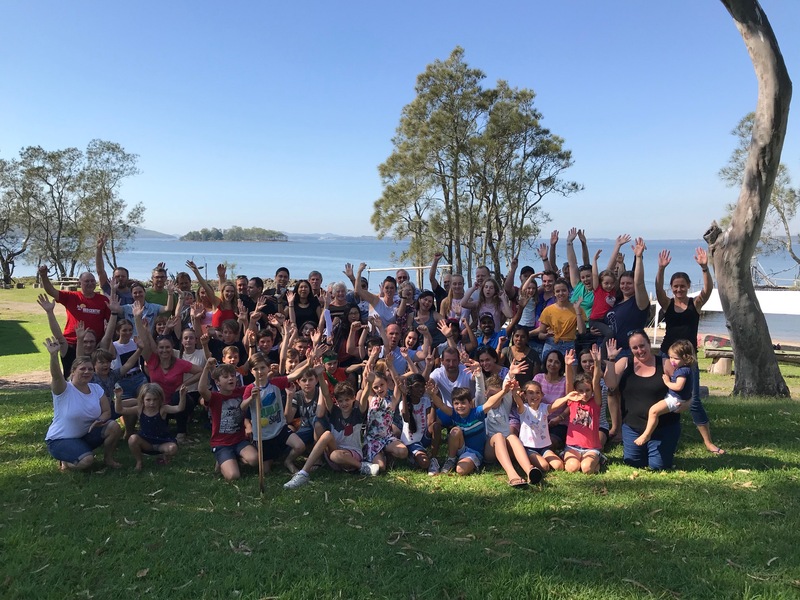 2018 was our first ever church family camp! We had a fantastic time together and are looking forward to another one in March 2019. Once per term social events for families to come and enjoy one another’s company and friendship. Check the calendar for the next one! Parenting is becoming increasingly complex and challenging, often leaving parents feeling overwhelmed and isolated. Love in Action is the result of a partnership (Green Point Baptist Church, Green Point Christian College, New Heights Life Services, and Journey 2 Success 4 Mums) that exists to address this current need in our culture and to equip parents to intentionally lead themselves well so that they can lead their families. Our hope is that as parents intentionally engage in these workshops, we will see increasing measures of healthy, happy and thriving families. Love in Action workshops run once per term and focus on hot topics of parenting and developing unique strategies for each parent to implement within their own leadership and family. We purposely look for opportunities to include a variety of ages in the life of the church so our children, teens, young adults and beyond have a sense of belonging and significance.